HEAVY PLANET PRESENTS...INTO THE WILD! 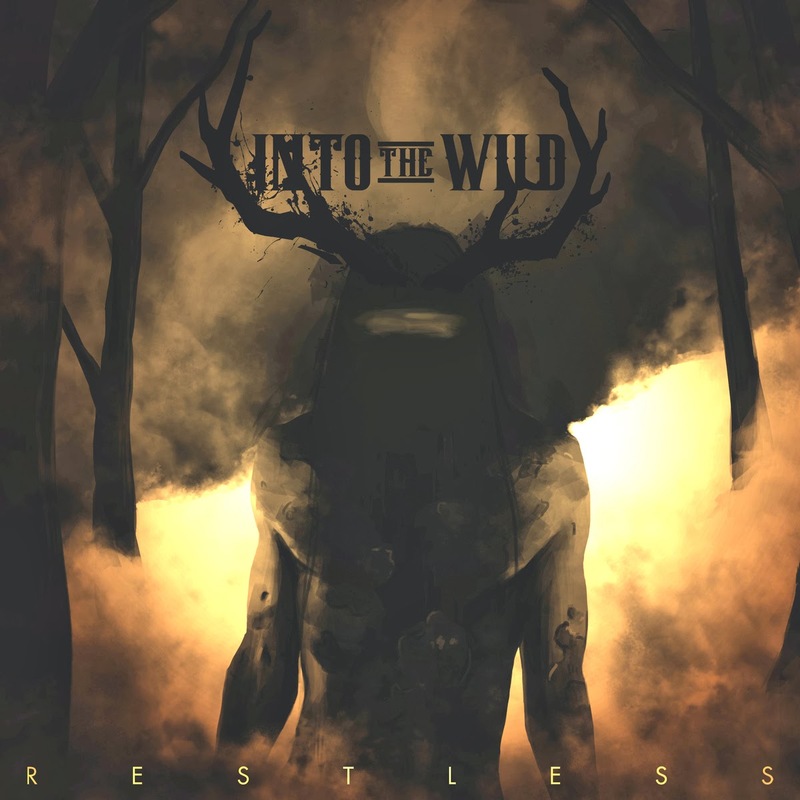 "Power, guts and glory...On their latest album "Restless", Germany's Into the Wild creates a precise mix of vigorous groove, ballsy blues-based riffing and steadfast drumming. Add to that a very strong and distinctive vocal delivery and you have one finely-tuned stoner metal machine. The band surges with "reckless" abandon right from the start on songs such as album opener "Red to Black" and "Eruption" before giving way to their softer side on the track "Sun", a mellow brooding piece complete with a violin solo. The band picks up where they left off and continue the onslaught on the energetic "Unleashed". The band closes out this stunner with an impressive rocker aptly titled "Restless Soul". If you are looking for a heavy, untamed and groove-inspired rock record then you have come to the right place."